t's "splitsville" for the intrepid "band of merry media"  18 travel writers and photographers invited by Insight Vacations to sample a portion of its Bosnia and Dalmatian Riviera itinerary  as Sasha, the Zagrebian pilot of our sleek, business-class legroom Mercedes motor coach, puts Mostar and the rocky terrain of Bosnia in the rearview mirror and the bluest of Croatian blues smack dab on the windshield as we gun it for, you guessed it, Split. 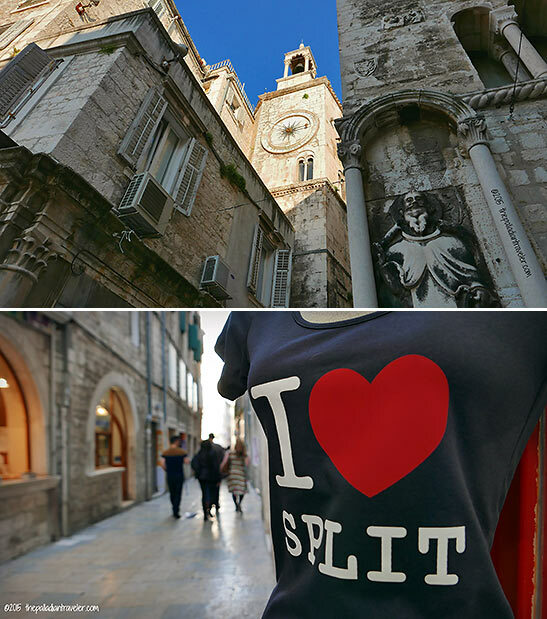 Croatia's second largest city, Split is a true jewel fronting the turqoise-to-sapphire-colored Adriatic Sea along the sun-drenched Dalmatian Coast, where once upon a time sandal-clad legions of the Roman Empire ruled the day and those money-mad merchants of the Most Serene Republic of Venice wheeled and dealed. 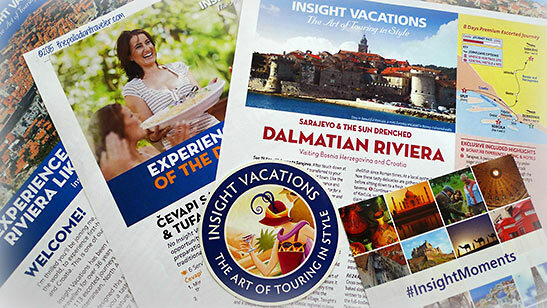 With no time on our schedule to grab a few rays, we're greeted by Damir, a local-area expert, and fast-tracked  there's no waiting in line when you travel with Insight, by the way  down into the bowels of Split's main attraction: Roman Emperor Diocletian's massive, 4th century A.D. retirement palace. 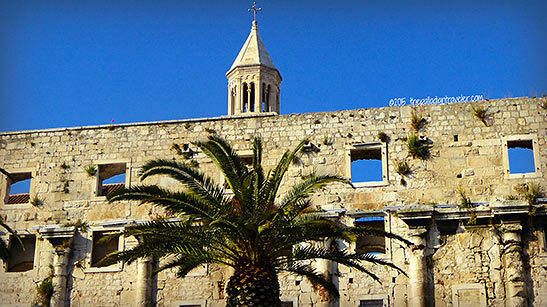 "The ancient complex of Split, including this palace," notes Damir, "was awarded UNESCO World Heritage status back in 1979." 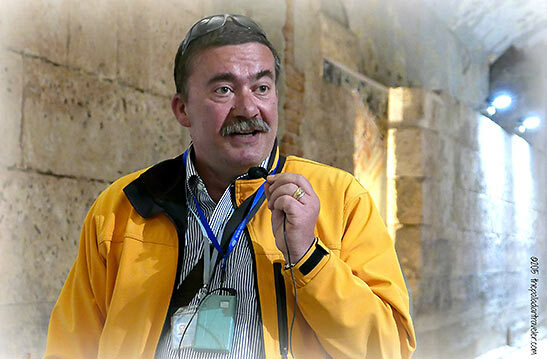 In rapid-fire cadence, Damir adds, "It was a military fortress, an imperial residence and a fortified town all rolled into one, and measures 215 meters from east to west and 181 meters wide at its southernmost point. 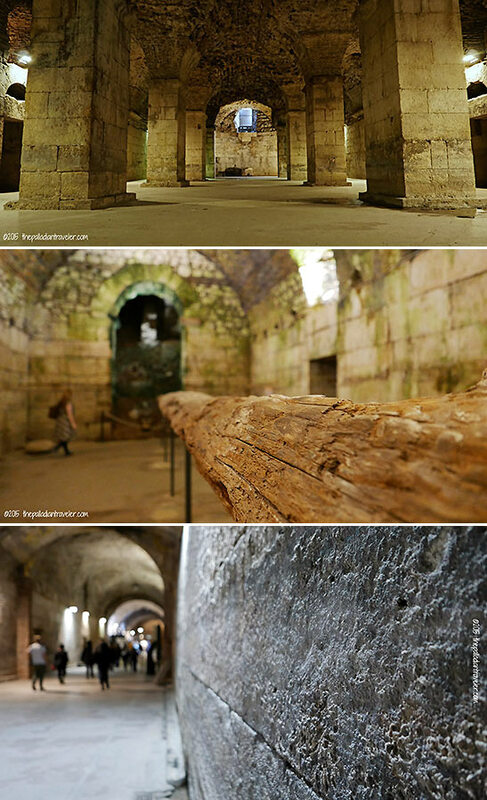 All together, Diocletian's retirement home covers 31,000 square meters." Visible to the camera lens down here, where it's nice and cool, are the substructure's massive stone supports  easily recognizable as the throne room set for Daenerys Targaryen and her cuddly dragons in the Game of Thrones, the hit U.S. fantasy-drama TV series  some original wooden beams, and the remains of the palace's, ahem, sewage system. 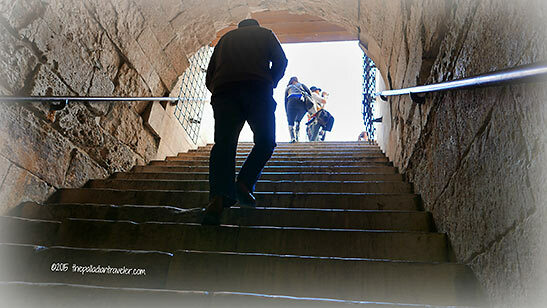 Following our underground primer, Damir leads us out of the dark and into the bright sunlight via a steep, ancient stone staircase, similar to that climbed by Roman general-turned-gladiator Maximus Decimus Meridus when he entered the Colosseum of Rome. The only difference, this "band of merry media" didn't sign up for hand-to-hand. 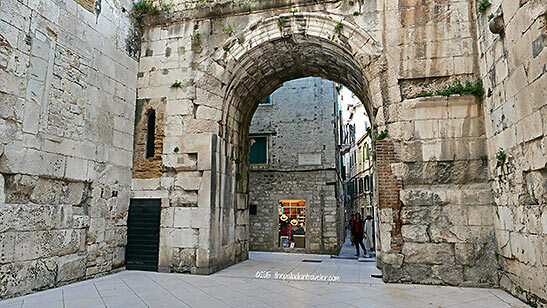 Diocletian didn't hold back with the ducats, as he spared no expense in the building of his "pad for a pensioner." White stone from the nearby island of Brač, the very same kind used in the construction of the U.S. White House, changes color constantly with the passage of the sun. 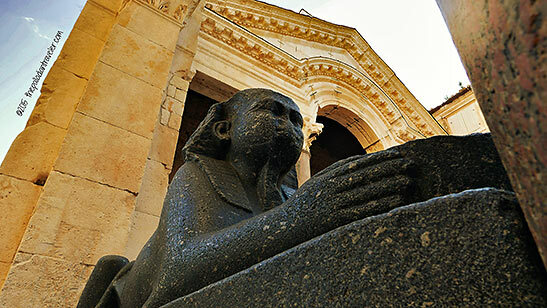 Marble was imported from Italy and Greece, while twin sphinxes were shipped over from Egypt. And oodles of columns dot the intimate labyrinth of narrow alleyways of this ancient, atmospheric town within a palace. Four massive, monumental gates provide entry/exit into the palace complex, all named after a metal: Porta Aurea (Golden), Porta Argenta (Silver), Porta Ferrea (Iron) and Porta Aenea (Bronze). 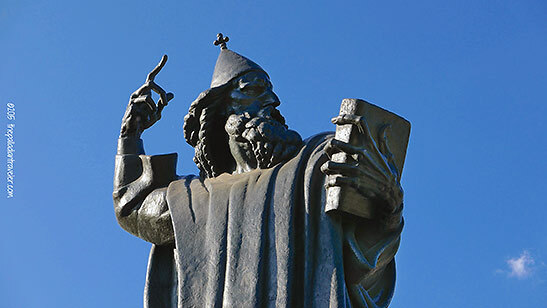 And, just beyond the palace's walls stands a city landmark: a statue of Medieval bishop Grgur Ninski (Gregory of Nin) by celebrated Croat sculptor Ivan Mestrovic. Be sure and rub Greg's big left toe for guaranteed good luck. 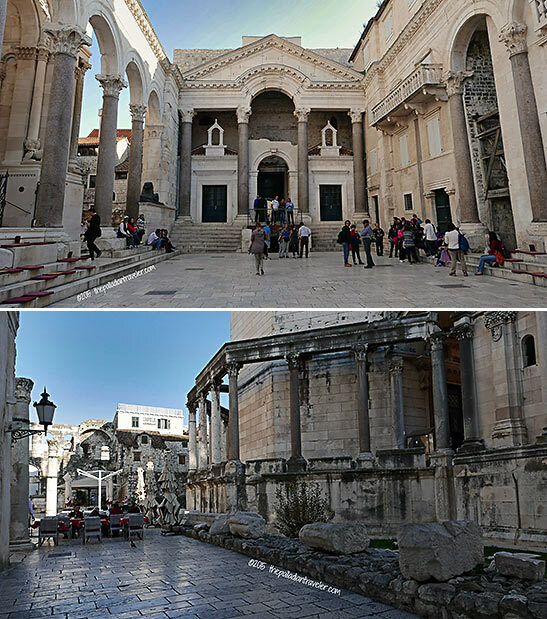 More than just a transport hub for ferry hopping out to the islands of the Dalmatian Archipelago, Split is undergoing a major nip and tuck to keep the tourists closer to its cobble. Noteworthy is the lengthy, palm tree-lined old Riva (seafront) that's replaced worn-out slabs of concrete with more elegant-looking, feet-friendly stone pavers. The promenade is dotted with plenty of bars and eateries. Just grab a table under one of the large umbrellas fronting the palace, order an aperitif and sit back and enjoy the views of that turquoise-to-sapphire-colored Adriatic Sea. 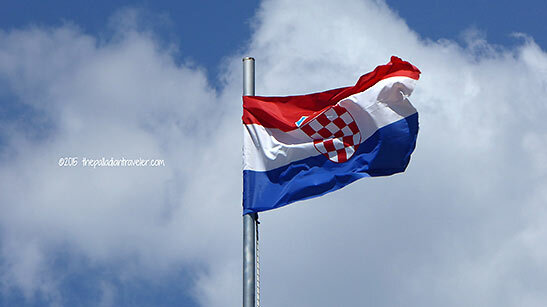 And, don't forget to raise your glass and give thanks to Emperor Diocletian. He deserves it! 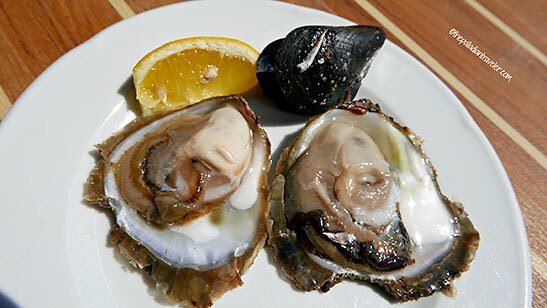 Join me and the rest of the "band of merry media" tomorrow morning when we head for Dalmatia's Peljeac Peninsula, hop on a fishing tug moored in Mali Ston and roust a few oysters fast asleep in their beds out in the cool Adriatic.